The agrochemical industry says that a class of insect-killing pesticides called neonicotinoids -- neonics for short -- are beneficial for farmers because the chemical kills and deters crop-killing pests. When used appropriately, the industry says, farmers will have better yields on their soybean farms or cotton fields. An Environmental Protection Agency report from 2014, however, comes to the opposite conclusion. The EPA’s report is called, “Benefits of Neonicotinoid Seed Treatments to Soybean Production,” even though the EPA found no benefits to using neonicotinoids. “EPA concludes that these seed treatments provide little or no overall benefits to soybean production in most situations,” the EPA wrote. While the EPA was telling the public there was essentially no good reason for farmers to use a chemical that the agency had already approved, an increasing amount of research from other organizations found that the mass spraying of neonics has had grave consequences. Research has pinpointed the widespread spraying of neonic pesticides as a major factor in the world’s declining population of honey bees and other pollinators. Without pollinators, scientists warn, "many of us would no longer be able to enjoy coffee, chocolate and apples, among many other foods that are part of our daily lives," Dr. Simon Potts, a professor at the University of Reading in the United Kingdom, explained last year in a report published by the United Nations. Organizations have also warned that neonics may cause widespread water contamination. The situation became so worrisome that the European Union instituted a ban on three neonic pesticides in 2013 and is currently considering an outright ban on all neonicotinoids. That assessment, that bees are only in danger if they come into direct contact with the pesticide residue on a few specific crops, is too conservative for beekeepers. Four professional beekeepers filed suit against the Environmental Protection Agency in 2013 with help from the Sierra Club, the Pesticide Action Network, the Center for Food Safety and the Center for Environmental Health. The case has gone slowly but the NGOs are celebrating a recent victory. Federal Judge Maxine Chesney ruled May 8 that the EPA violated federal laws protecting wildlife when the agency approved 59 neonic pesticides between 2007 and 2012. Chesney writes in her decision that the Endangered Species act requires federal agencies to consult with the Fish and Wildlife Service and the National Marine Fisheries Services to ensure that none of its decisions pose harm to endangered animals. “Here, the EPA concedes it has not consulted either said agency nor made a ‘no effect’ determination,” Chesney wrote. The case is far from over, but Center for Food Safety’s legal director George Kimbrell described the judge’s recent ruling against the EPA as “a vital victory" in a press release. EPA spokesman Robert Daguillard directed ConsumerAffairs to send questions over via email. But his reply contained no statements about the lawsuit or answers to any questions. “Off the record, we’re not commenting on pending litigation,” is all the EPA spokesman wrote. At least one-third of the acreage of soybean fields and over three-quarters of the country’s corn fields are sprayed with insecticides from the neonic family, according to research from Penn State University in 2015. “This pattern suggests that neonicotinoids are often being used as an ‘insurance policy’ against uncertain insect attack, rather than in response to a documented pest threat,” entomologist John Tooker explained at the time. It’s an insurance policy that has brought massive profits to agrochemical companies. Bayer, the pharmaceutical and agrochemical giant, reported $525 million in insecticide sales in just one quarter last year. The company’s crop sciences division is named as a defendant in the recent lawsuit alongside the EPA. 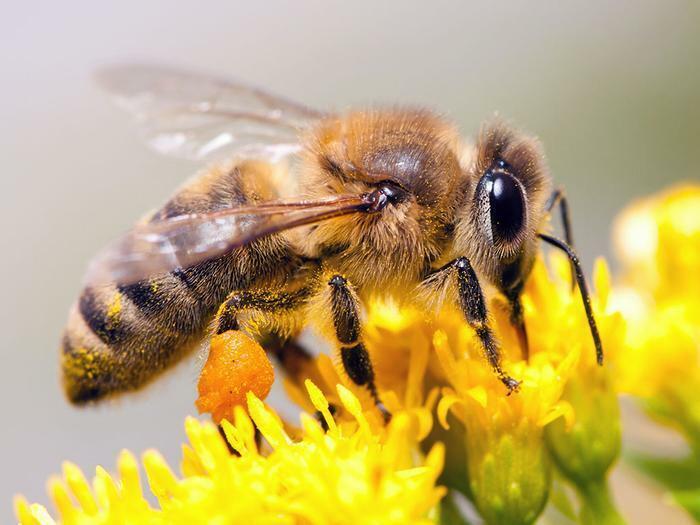 “We are convinced that neonicotinoids are user-safe insecticides with a positive environmental profile, and are not dangerous to bees when used responsibly and according to labeling instructions,” Bayer wrote to investors last year. In a statement, Bayer spokesman Jeff Donald points to the fact that Judge Chesney did not side with the beekeepers and NGOs for the entirety of the ruling. "For most of those arguments the Judge found that EPA followed the correct procedures," Donald writes to ConsumerAffairs via email. "The Judge's order also upheld EPA's decision that there was no imminent hazard to the environment from using clothianidin products."